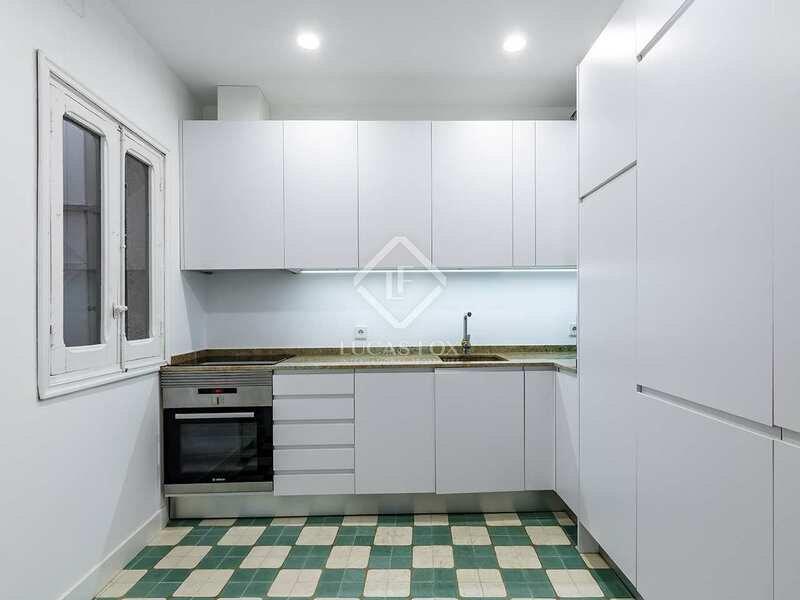 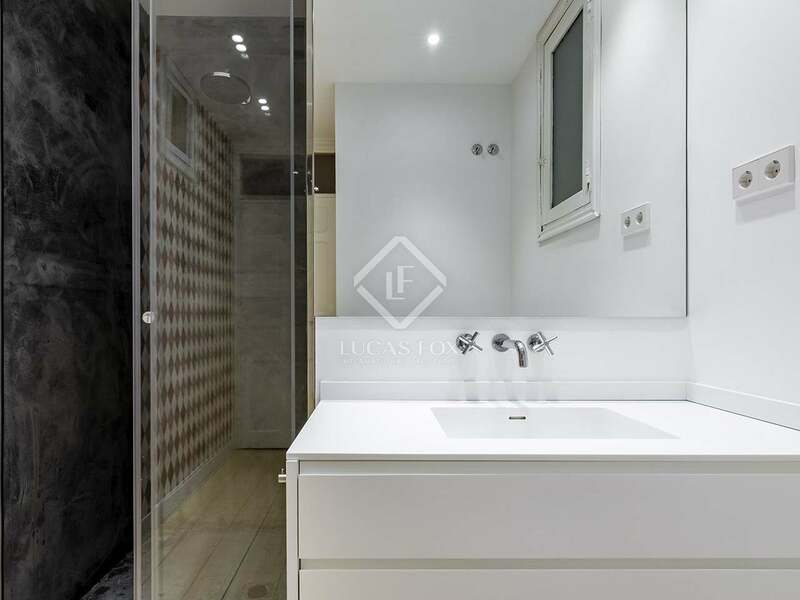 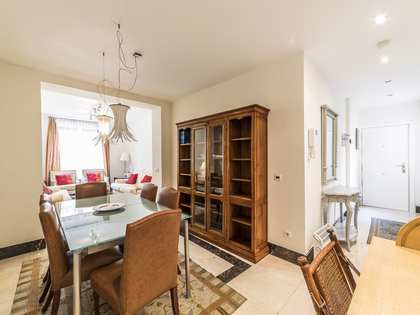 Very bright and spacious duplex, renovated to an excellent standard and with attractive period features, for sale in the exclusive neighborhood of Letras. 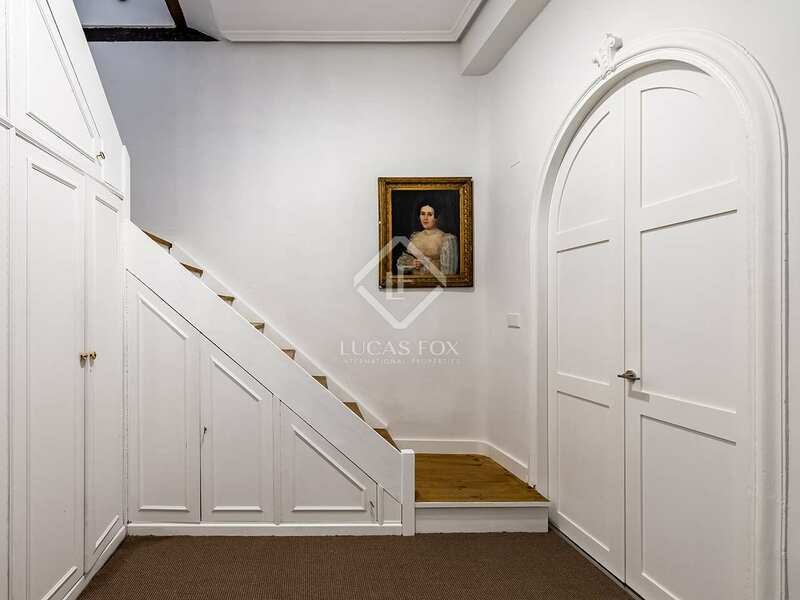 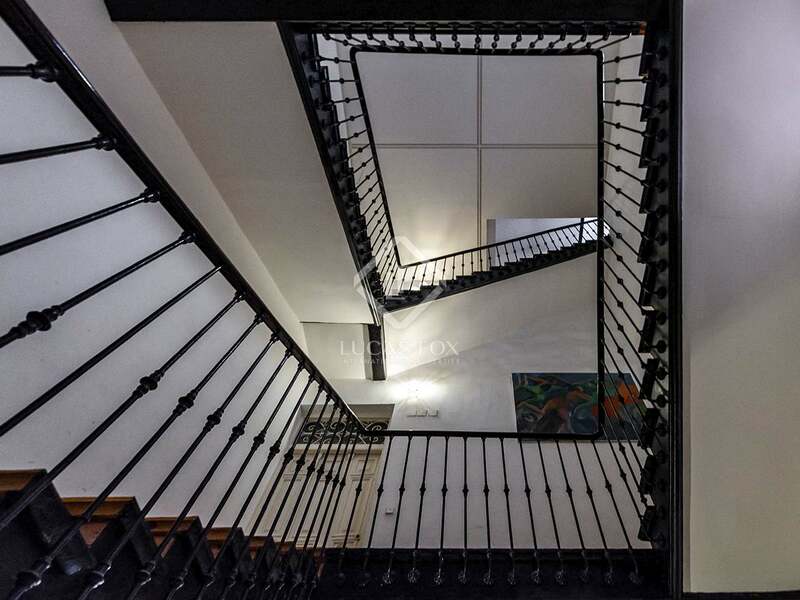 Luxurious renovated duplex for sale in a stately building dating back to 1880, accessed from one of the quietest streets in the district of Letras. 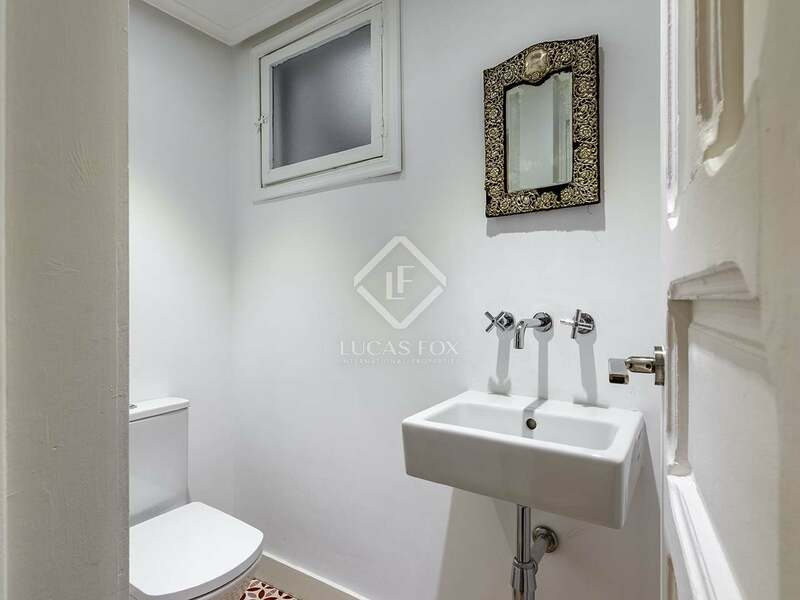 It is a spacious and bright property, in excellent condition thanks to the quality renovation, with beautifully preserved period features such as the high-quality wooden and hydraulic tiled floors. 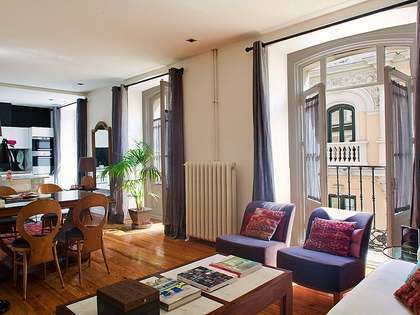 The apartment also has high ceilings and both floors are exterior facing with a balcony overlooking the street below. 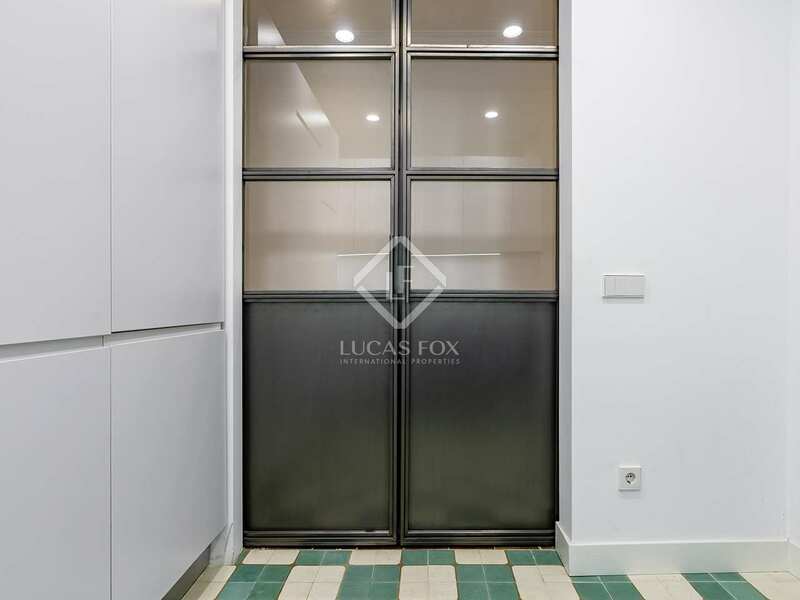 The main floor has a hall, a kitchen, a guest toilet and a large exterior facing lounge. 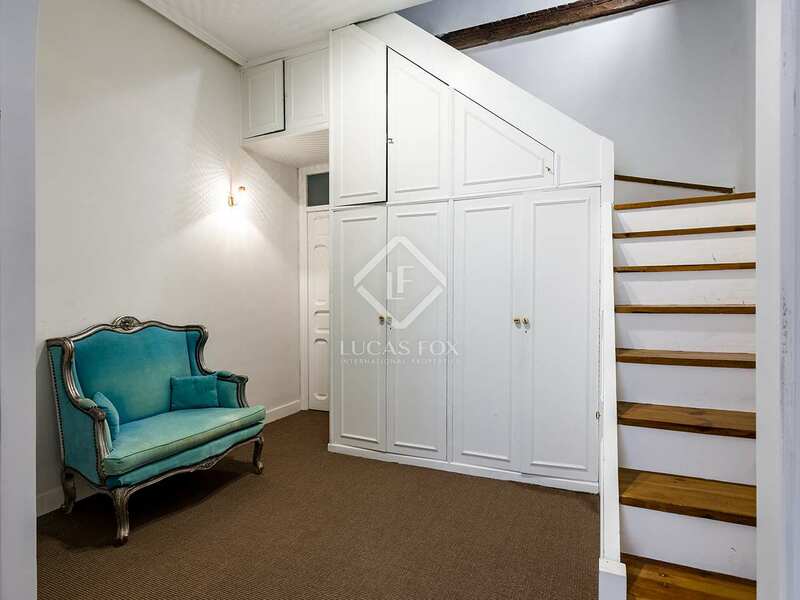 Heading down to the lower floor we find a small hallway that leads to the main bedroom, which is also exterior facing and has a dressing room, and a second bedroom with a private bathroom. 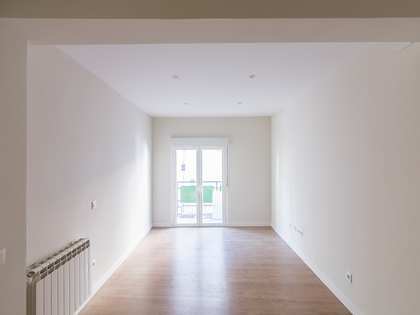 For total comfort, the duplex has air conditioning, double glazing and heating. 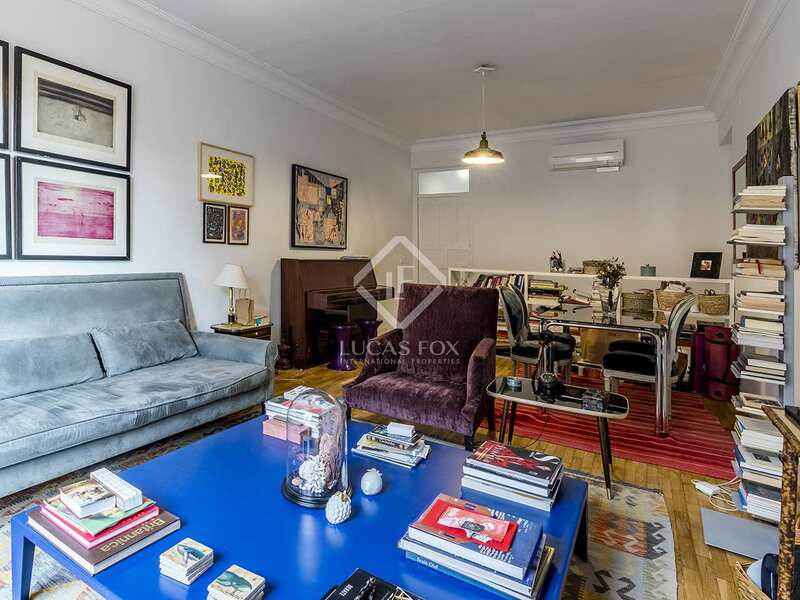 Contact us to visit this fantastic home in an exclusive neighborhood with lots of history. 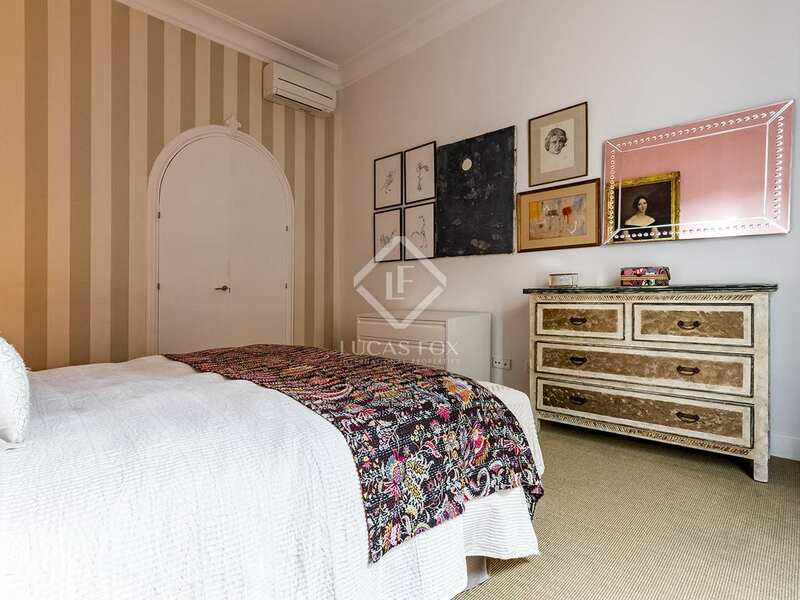 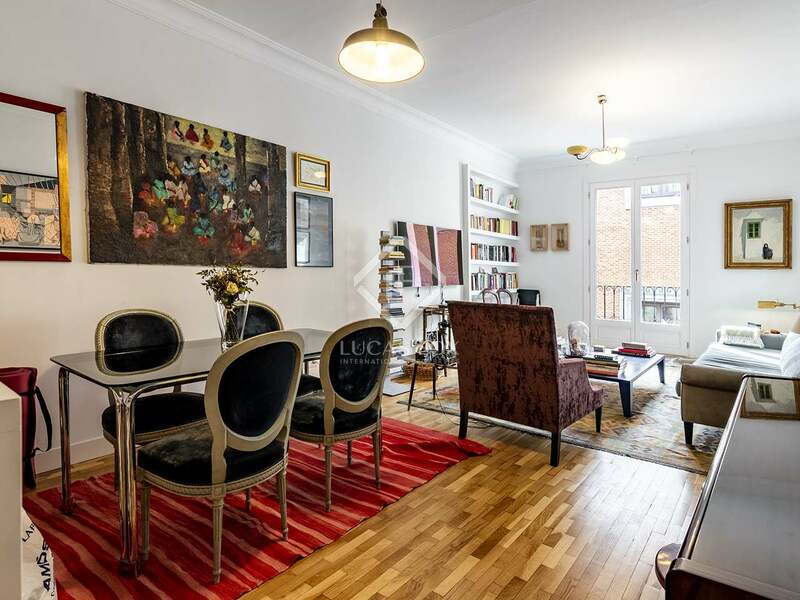 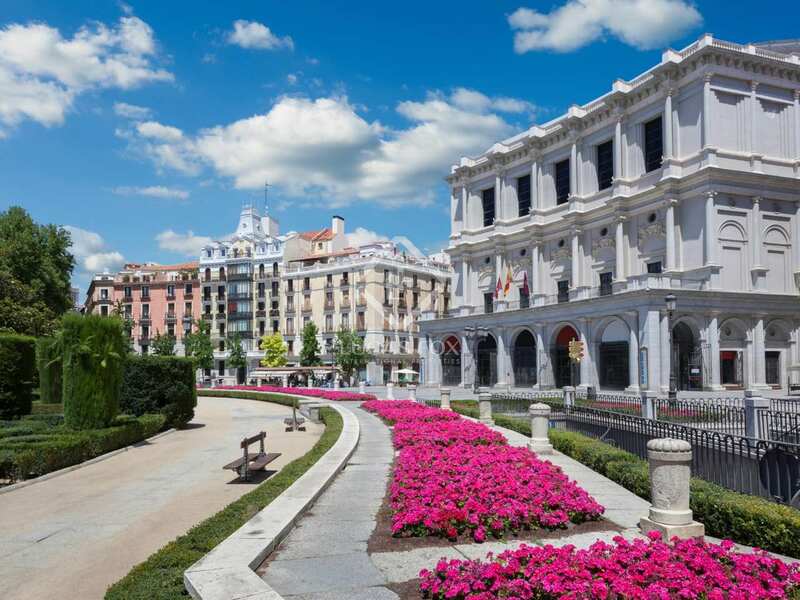 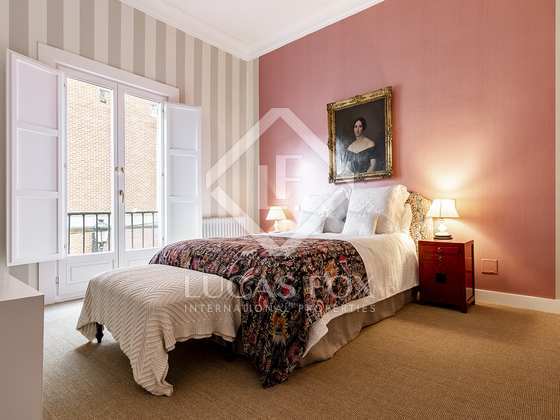 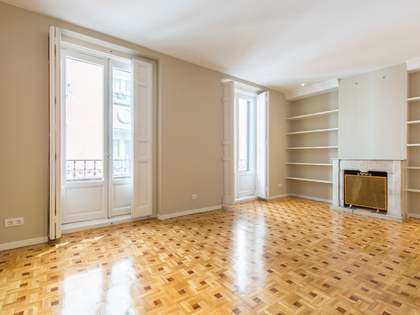 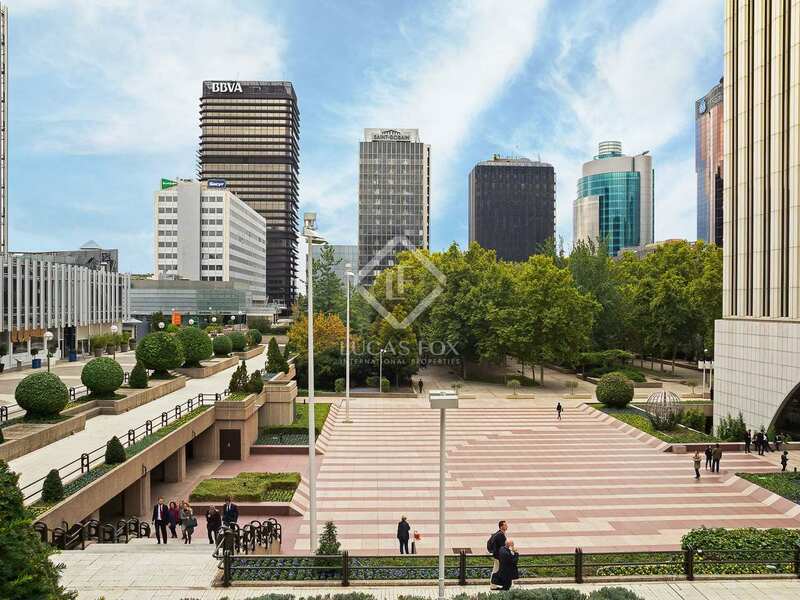 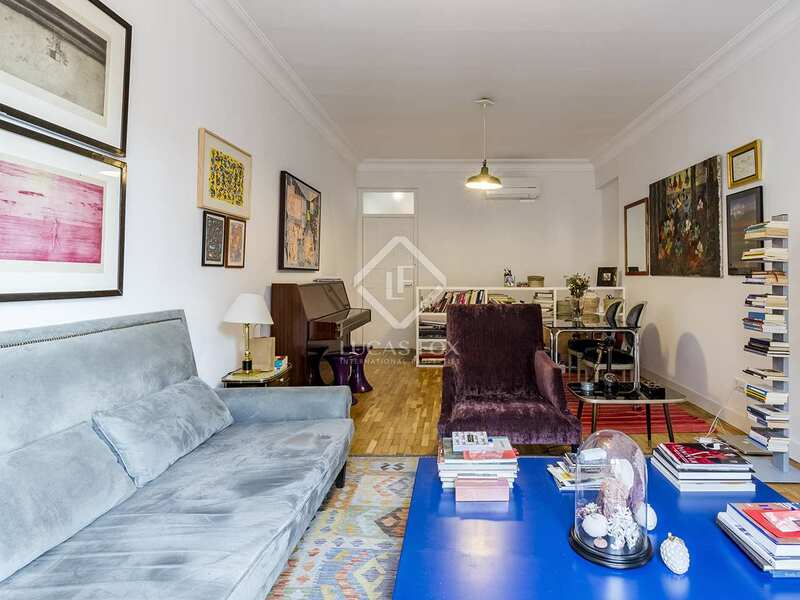 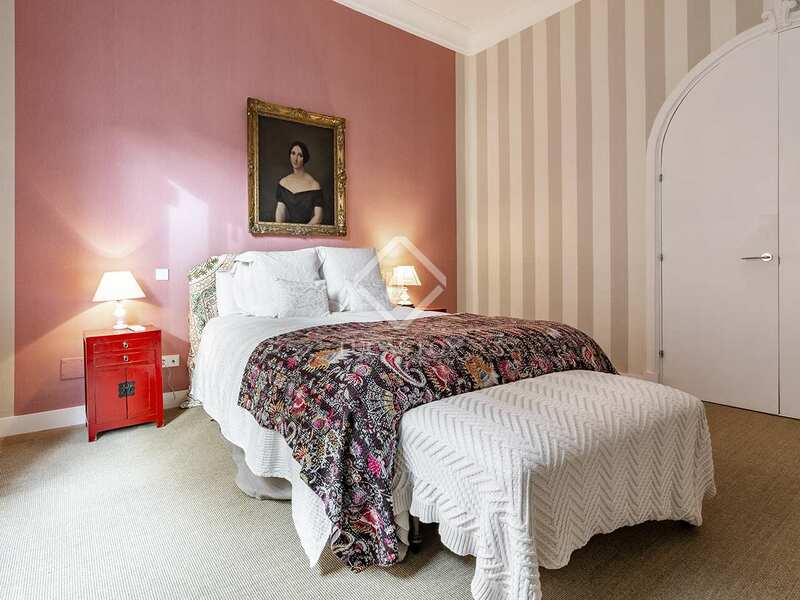 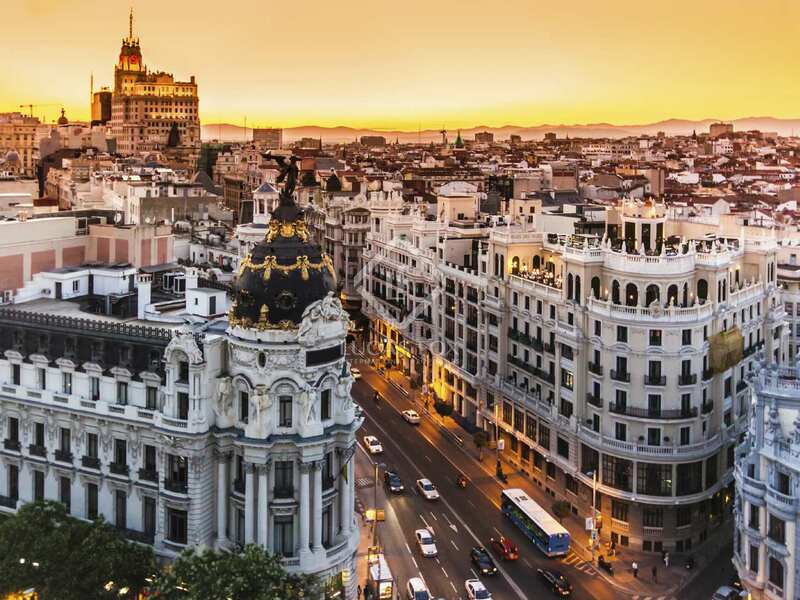 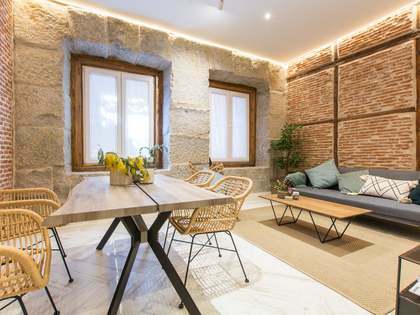 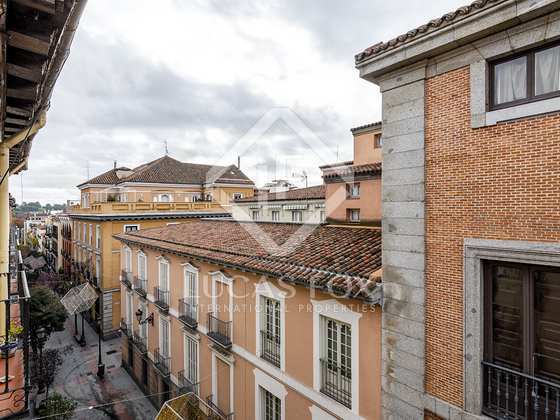 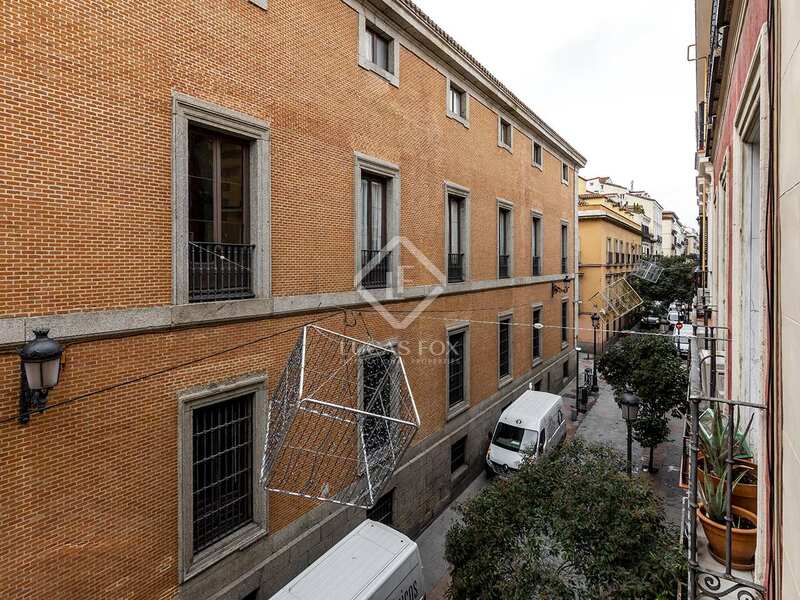 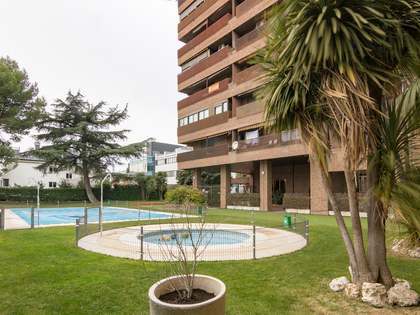 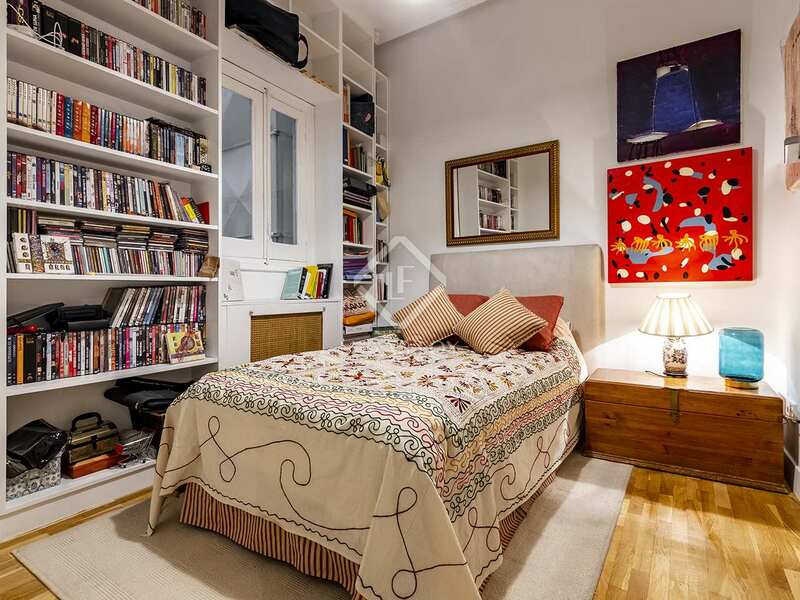 Apartment located in Letras, an exclusive neighborhood renowned for its history, where the great writers of Spanish Golden Age literature lived. 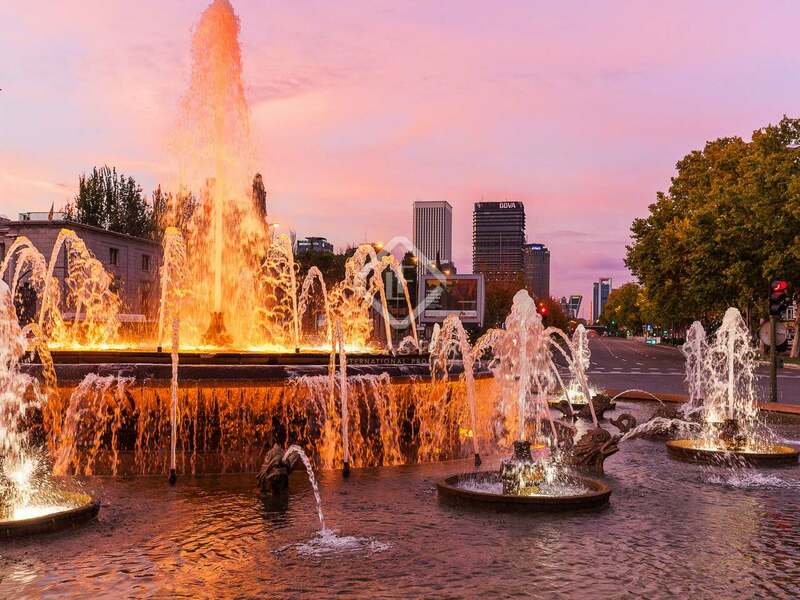 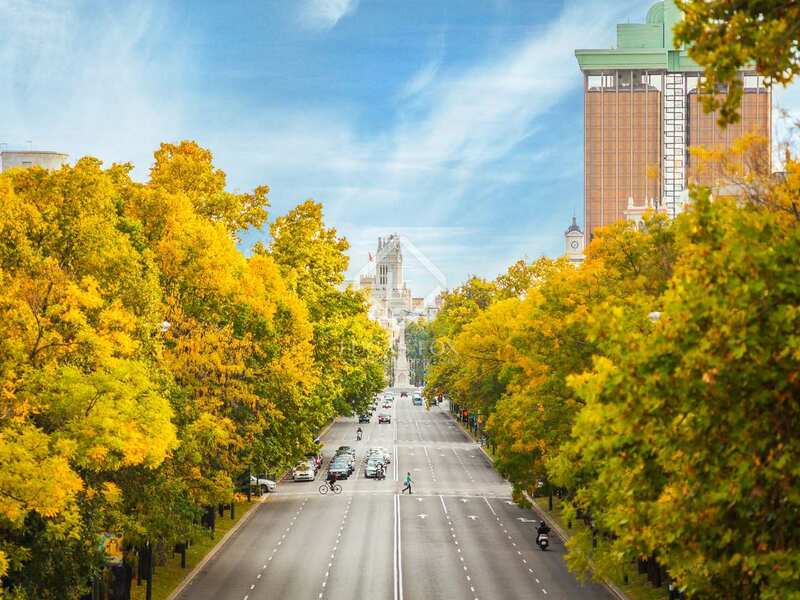 In fact, one of them gives their name to the street on which this property is located.